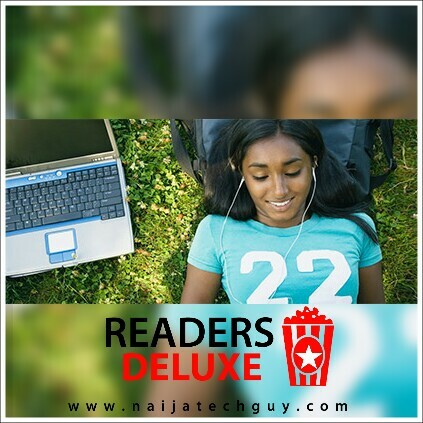 Hope You’re Having A Fantastic and Fabulous weekend.&nbsp; On Today’s Episode of Readers Deluxe we’ve got a whole lot of interesting movies to spice of your weekend. First I’ll start off with a little romance. Graham Phillips , Brett DelBuono, Hayley Kiyoko , Colin Woodell, Ryan Hansen , Ione Skye , and Chris D’Elia . It was released on August 26, 2016, by Netflix . 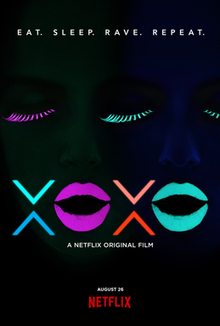 The lives of six strangers collide during a frenetic night of romance and dream chasing when a young DJ is given a chance to perform at a festival.. If you don’t enjoy this movie&#160; ,&#160; I’ll change my name. Lol. Seriously you’ll love this.. Updated. In case that link doesn’t work. On Sept. 11, 2012, Islamic militants attack the U.S. Consulate in Benghazi, Libya, killing Ambassador J. Christopher Stevens and Sean Smith, an officer for the Foreign Service. 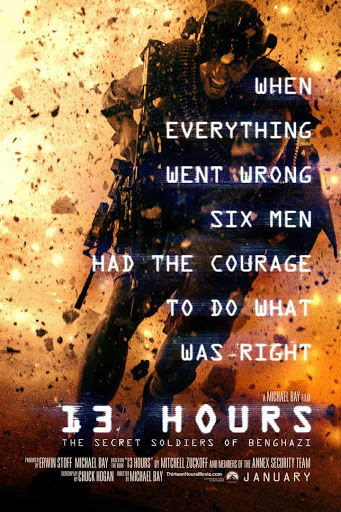 Stationed less than one mile away are members (James Badge Dale, John Krasinski, Max Martini) of the Annex Security Team, former soldiers assigned to protect operatives and diplomats in the city. As the assault rages on, the six men engage the combatants in a fierce firefight. We can’t really get enough of Jackie Chan..Combined with his hilarious character and never ending action. 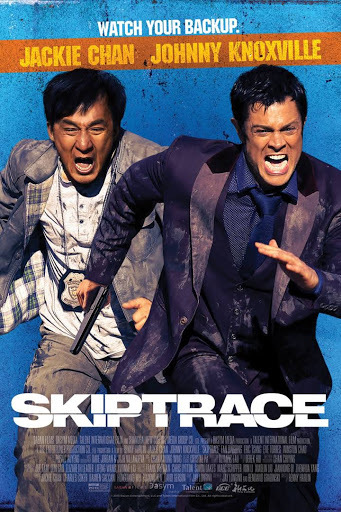 Connor Watts (Johnny Knoxville), who gambles his way through Chinese casinos after being banned in America and is now witness to a murder in Wong’s Macau casino. However, before Bennie can find him, Connor is kidnapped by a Russian kingpin to answer for leaving his daughter pregnant. Rescuing him in Siberia, Bennie races against the clock to bring Connor back from Russia to Hong Kong but after Connor steals Bennie’s passport and burns it the unlikely pair is forced to take a scenic route and embark on a perilous adventure from the steppes of Mongolia to the windswept dunes of the Gobi Desert with both the Russian and Chinese mobsters on their tail. Reaching Hong Kong, Connor parts ways with Bennie, giving him evidence that could possibly lead to Victor Wong’s arrest. Unfortunately the plan doesn’t go well and Bennie is arrested but he later escapes with Connor’s help and follows a clue to the whereabouts of Samantha. 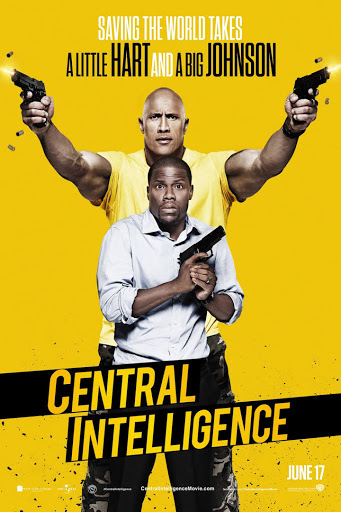 Kevin Hart teams up with Dwayne Johnson to give us an amazing movie. You really have to see the Rock in the first scene of the movie.. You’ll laugh your brains out..